The ShareCenter™ 2-Bay Network Storage, when used with internal SATA drives*, enables homes and offices to share documents, music, photos, and videos across the network and on the Internet, so family members, friends, or employees can easily access them. This device also allows for the creation of a central network point for backing up files and the built-in RAID 1 mirroring technology protects these files from drive failure. This device can be used to stream music, photos, and videos to UPnP AV compatible network media players. The ShareCenter™ 2-Bay Network Storage is also available with preinstalled hard disk drives with 1TB, 2TB or 4TB storage*. 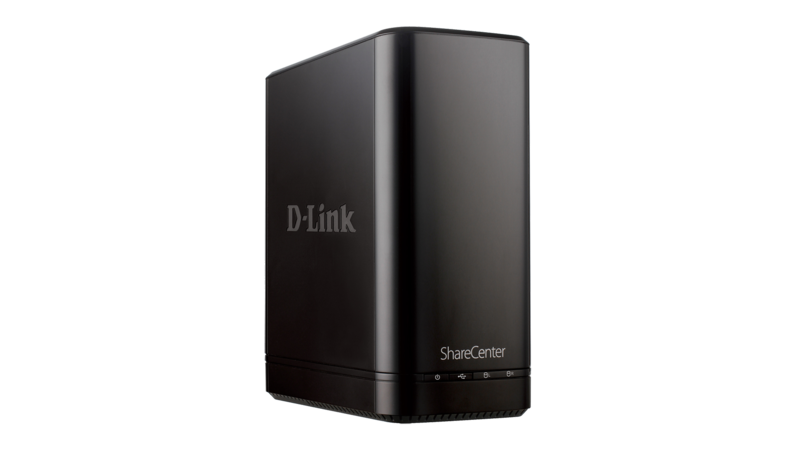 The ShareCenter™ 2-Bay Network Storage Enclosure, when used with internal SATA drives*, enables users to share documents, files, and digital media such as music, photos, and videos with other users on a home or office network. Remotely accessing files through the Internet is also possible using the built-in secure FTP server and web file server. Keep data safe by giving rights to specific users or groups and assign them to folders with specific read/write permissions. This function is ideal for the home, where children’s access can be restricted to only age-appropriate materials. Back up your digital media files to the ShareCenter™ for safekeeping, and enjoy the benefits of the built-in UPnP AV media server. Stream digital content to compatible media players such as the PlayStation 3, Microsoft Xbox 360, or D-link’s Boxee Box. The ShareCenter™ includes a web file server which allows you to download your documents, photos, and other multimedia files from anywhere. Once configured, simply log into your ShareCenter™ using the friendly web user interface to view a listing of available files. 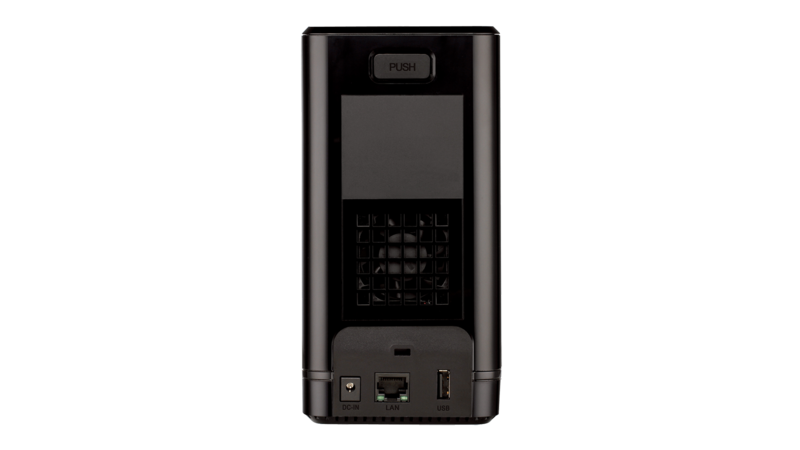 A convenient USB port on the front of the ShareCenter™ can be used to attach external USB storage drives, USB printers, or an Uninterruptible Power Supply (UPS) for monitoring. 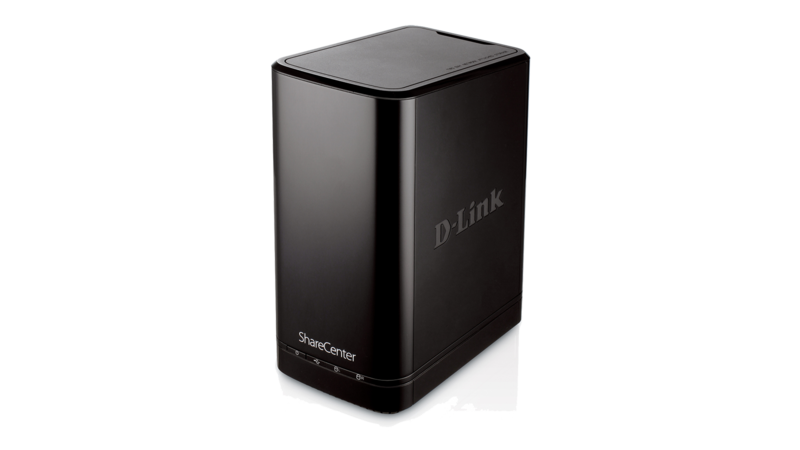 The included CD contains D-Link’s Setup Wizard and Easy Search Utility, which allows users to locate the ShareCenter™ anywhere on the network. Once located, they can use the utility to map the hard drive(s) so they will appear in “My Computer” on their PC. Backup software is also included on the CD, allowing users to back up valuable files from a computer to the ShareCenter™ manually, according to a schedule, or in real-time. Real-time backups are a great way to safeguard against unforeseen data-loss. For consumers interested in reducing their energy costs and helping to save the environment, D-Link Green™ products provide eco-friendly alternatives without compromising performance. This device uses hard drive power management and Smart Fan speed control to reduce energy costs, minimize noise, and prolong the lifespan of your hard drives. *SATA drives are not included with the DNS-320. DNS-320-1TB, DNS-320-2TB, DNS-320-4TB includes preinstalled 1TB, 2TB and 4TB storage respectively. Please refer hard disk compatibility list in the download section for more information.